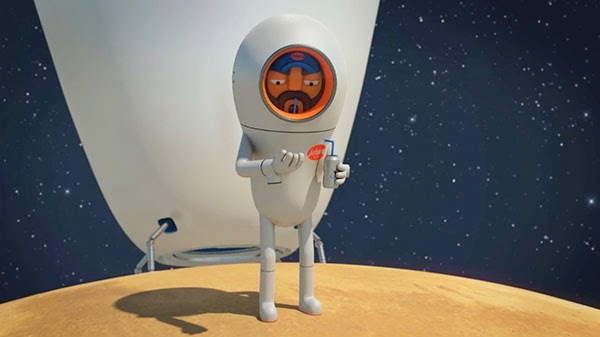 Hilarious animation about a space delivery man who tries to deliver a package to a tiny customer living in a small planet. Of course, mayhem ensues as he searches for the owner of the package. The animated short film was written, directed, and animated by Kyungmin Woo.